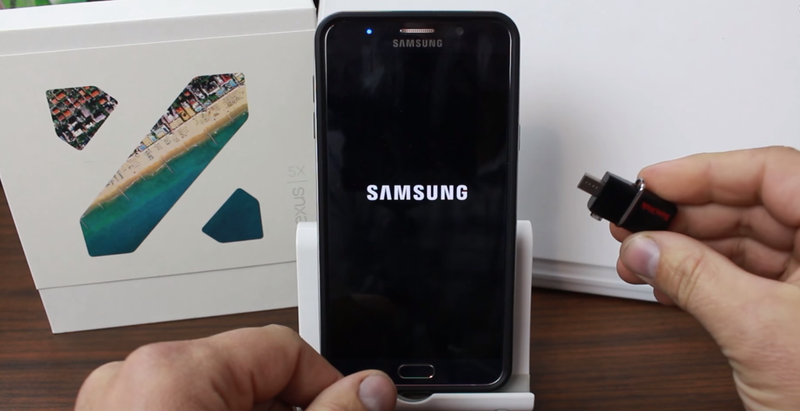 How much storage available on a 32GB Galaxy S6 ? Well, it's only about 23GB available for the user data after. The system-reserved storage is 6.5GB, with an extra 2GB reserved under the "Used space" heading. This means 9GB of storage is taken up the moment you open the box. You can disable apps, but not uninstall them. The 64GB model will have around 54GB available for the user and finally, the 128GB will have 118GB available for the user. Your Choice! HTC surprised its users by shutting down its Sense TV services, HTC One M8 users have noticed that the Sense TV app which is a smart TV remote using the built-in IR blaster, has started notifying them that the service has shut down and they have to install Peel App from the play store. The move isn't surprising given that HTC's shipping a regular Peel remote app instead of Sense TV on its latest One M9. However we now have confirmation from HTC that the move away from Sense TV is taking place, and that it'll affect Android owners as well as its most recent Windows device. 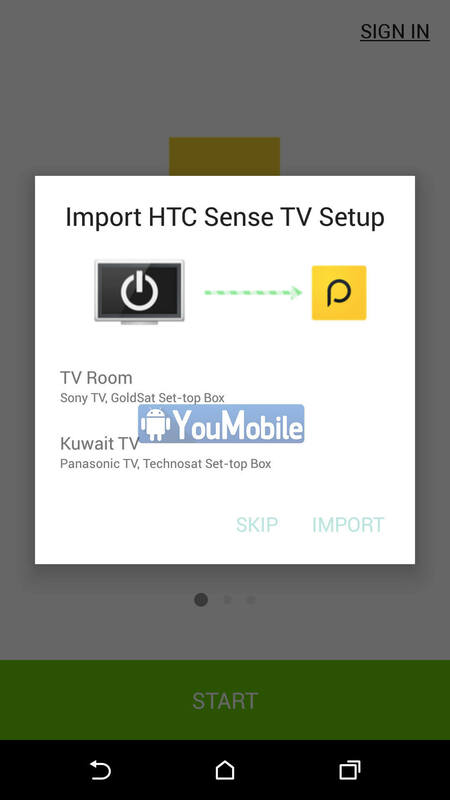 Peel will import all the settings needed from Sense TV App. HTC has confirmed that the shutdown will affect the Android and Windows versions of Sense TV, and that when the app closes up shop it'll point users in the direction of the Peel app, whether they're on Android or Windows. Just to let you know, Sense TV was essentially just a branded version of Peel anyway, the core experience shouldn't change too much, and HTC owners will be kept updated through Play Store updates whether they're using Peel on an M7, M8 or M9. When it comes to security of the Nexus devices. Google is practically living a nightmare. The most recent bug in that Google needs to fix is consumer-facing and exploitable without any geeky tricks. It seems the Nexus devices are vulnerable to an exploit that lets users bypass factory reset protection. Google pushed a security patch that covered the fix for this issue, but RootJunky - the first person to report the bug - has come up with yet another video that shows vulnerability of the device in spite of the patch released in January. Although it has become more difficult to exploit the loophole, it is still achievable.This essentially sends out a message that the development and quality testing are done thoroughly. Google might take more time to provide fix for this bug, as they would like to get it right in the next release. Google has released a free Motion Stills app that allows any Android phone with a built-in gyroscope that runs Android 5.1 or higher access to the latest augmented reality technology. Google's latest app was built with editing videos and GIFS in mind. It allows the user to capture short videos and change them into stunning cinemagraphs or sweeping cinematic pans using their advanced rendering and stabilization technology. Now you can combine AR stickers and clips into movies or create looping GIFS that you can easily share with your friends. Google Pixel 2 owners have already been enjoying adding a host of fun AR stickers, including R2-D2 and Stranger Things characters, into the real world using the device's built-in ARCore technology. Pixel 2 owners with the Android Oreo 8.1 update received early access to Google's library of AR stickers since December last year. This is no longer an exclusive club of AR aficionados as Google's Motion Still app is opening the market by making it easier to access. The latest version of the Motion Stills app brings all the fun of these AR stickers to a decent cross section of Android devices, making it easy for anyone to insert 3D objects into the surroundings before recording. ● Use the AR mode to add fun characters to your surroundings. ● Create a short, 3 second clip with a simple tap of your screen. ● Condense up to a minute of video into a short clip by using the Fast Forward mode. ● Combine clips to create movies with a simple swipe to the right. 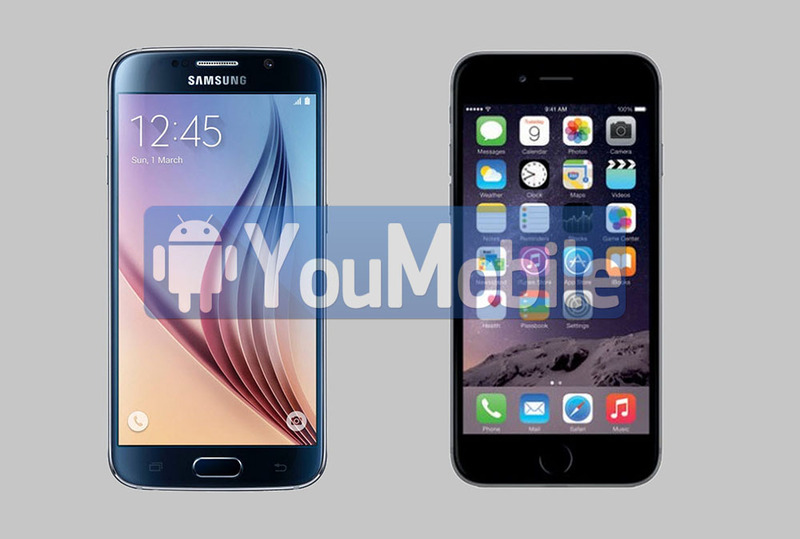 ● Share your Motion Stills as short videos or cool looping GIF's directly with your friends. The AR functionality is by far the most appealing feature of the app. Using this function you can stick an animated 3D object on any surface, even if it is moving. You can then record a video or GIF of the animated character's actions in the real world and share your Motion Stills clip directly with your friends. Sounds pretty awesome! You can get into the finer technical details of the app on Google Research's blog but the short explanation is that the app will track your phone's 3D rotation and location in relation to the ground or any flat surface that is in view. With this data, it is able to insert a 3D object into your real world surroundings and will scale up and down proportionally as you move closer or further from the AR character. This could be implemented in many ways and would also making playing at River Belle casino and any other gaming site so much more interactive. Google is paving the way in terms of making the wonders of augmented reality technology more accessible to a wider audience. You'll probably have noticed that some of the best and most recent apps in the augmented reality category are confined almost exclusively to more advanced phones that run the latest operating software. So it's a great thing that Google is trying to grow the market by making these AR features available on any Android device that runs Android 5.1 or higher. Of course, the hope is that these new users will enjoy the taste of AR so much that they'll be more inclined to upgrade to the Pixel 2 which comes standard with the more advanced ARCore tech. Android Lollipop is now on over 300 million android users, before the Marshmallow arrives in the near future. Google's not-quite-current operating system now accounts for 23.5 percent of active Android users, a healthy 2.5-point boost from what you saw just one month ago. 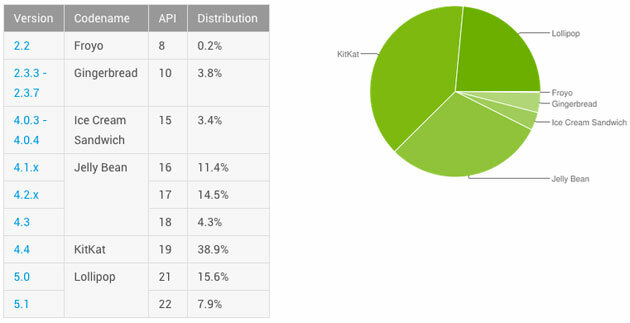 Currently, there are about 30% still on Jelly Bean, and about 38% KitKat, but it's clear that all those new devices and upgrades are starting to add up. The real question is whether or not that momentum will last. Marshmallow is arriving relatively quickly, and shouldn't suffer from the early performance and battery life woes that kept some people from upgrading last year. If the newer release catches on quickly, Lollipop might not reach the lofty adoption rates of its predecessors. 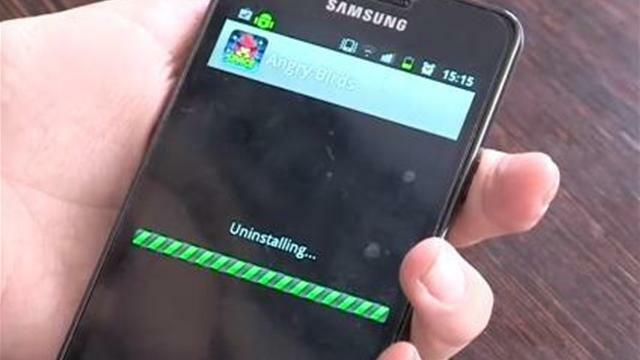 According to a report by Appsflyer, Android users are much more likely to uninstall applications from their smartphones than iOS users. To be more precise, Android users are about twice as likely to uninstall an app from their phone, as compared to an Apple iPhone user. 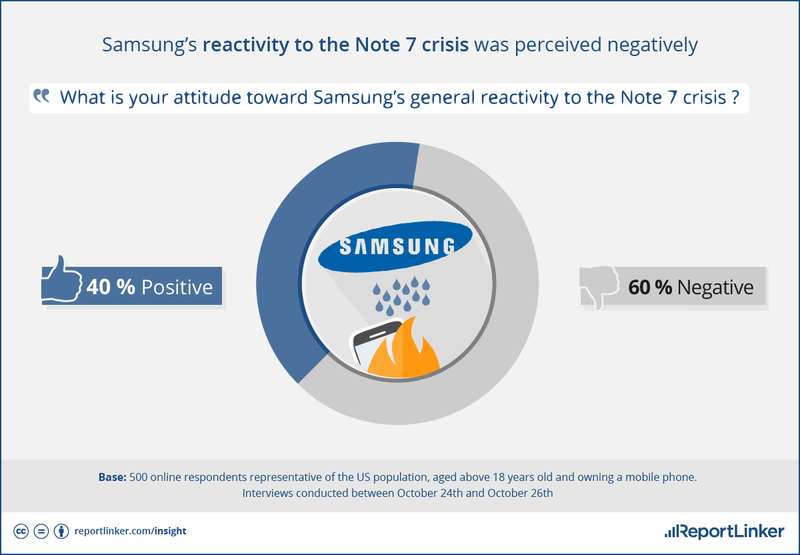 The conclusion was drawn by the analysts after going through data based on 500 apps and about 20 million devices. The comparatively short-lived interest in multiple apps, as exhibited by the Android populace could be a result of any one or multiple of the following reasons. 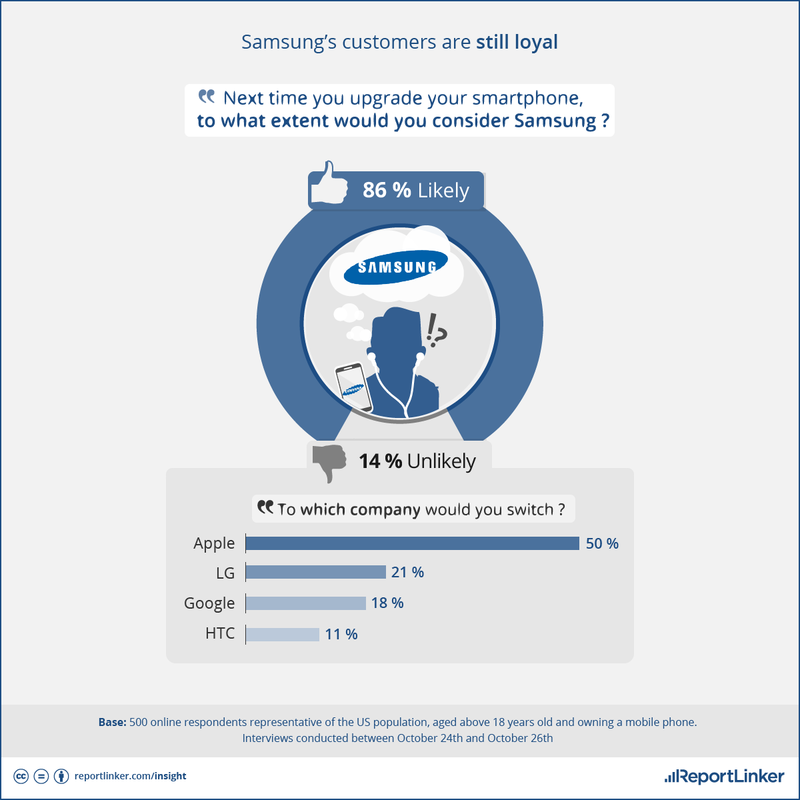 Android users outnumber iPhone users quite significantly, and unless the data was collected by keeping that fact in mind, the sheer numerical superiority can definitely contribute to such an overwhelming difference in behaviour between the two groups. The Play Store now officially has more apps than the App Store, but when it comes to quality, the App Store is still leading. The Play Store has a lot of buggy and broken apps on it, which might be the reason why Android users uninstall a lot of the apps just shortly after downloading and using it. 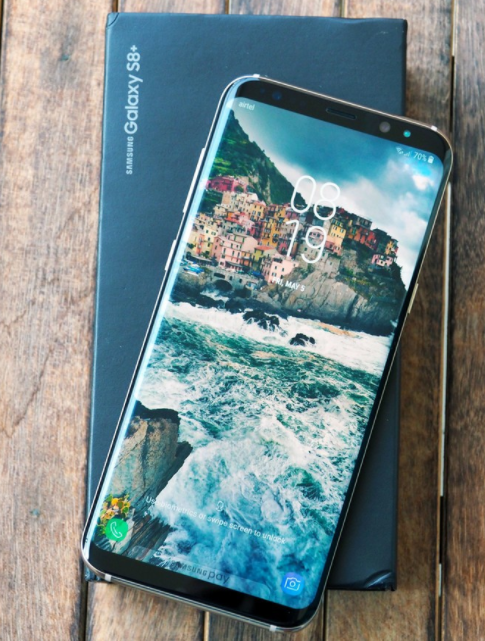 Finally, it could be the absolute low-end, outdated garbage which some of the sellers (including Samsung) still sells to their customer base in developing nations like India, Pakistan, etc. Some of these horrible outdated phones even have internal storage capacities as low as 4GB (Useable memory being anything in between 1.2GB to 2.2GB at most). Add to this the fact that these devices also sport ancient hardware that can't even start the modern games properly and you have an instant answer for a lot of those quick uninstalls. 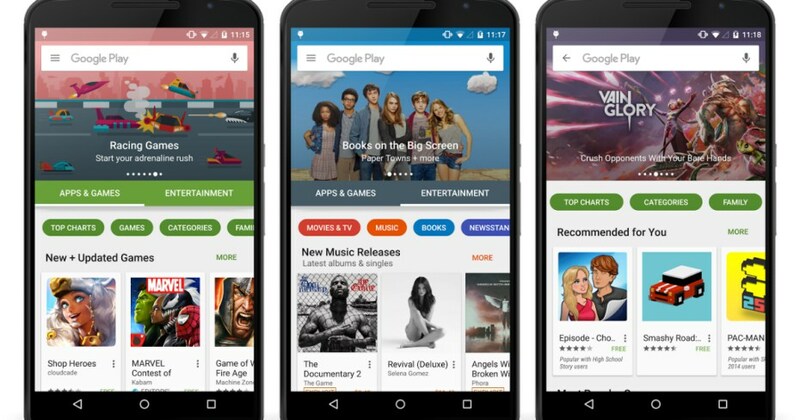 Last October, Google's Kirill Grouchnikov posted images of the new designs of Google Play on his G+ account. We saw that there were mainly two sections - "Apps and Games" and "Entertainment". At that time we believed that the changes would reflect in October itself. But, finally in November the redesigned UI got rolled out to all the users. The primary sections given above are retained in the final update. You can also have a look at the change in the image given above. As a side note, the web version of Google Play is also getting a minor makeover to be in sync with the new mobile app version. The Google Play web store is now opening "Entertainment" section by default, which also has sub-sections dedicated to music, movies, books, comics, etc. rather than apps and games like it used to in the previous version. In order to access apps, users need to slide over and click the "Apps" button present on the left side. The new UI also has a carousel at the top for current promotions running or other highlighted products offered by Google. Let us know in the comments section if you have also got the new update and whether you're liking it or not. Cyanogen's employee Adnan Begovic dropped quite the bomb over the Seattle Coderush dev event. 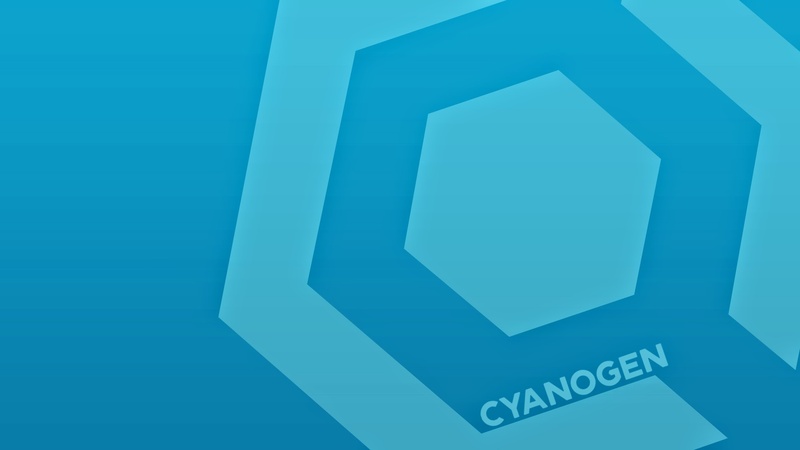 He claims today Cyanogen has over 50 million users, which is more than Windows Mobile and BlackBerry combined. And let me stop you before you start digging evidences and reports that this is not true. He is absolutely right, at least technically. 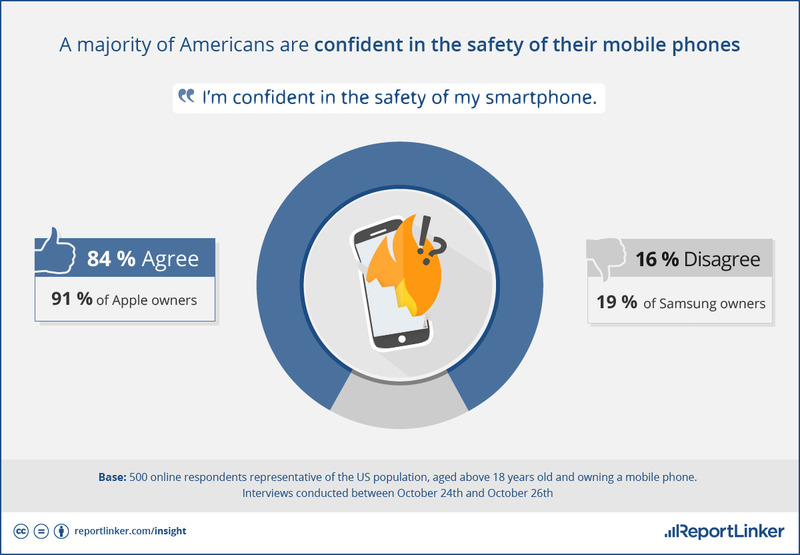 Windows Mobile is the key here the OS is the predecessor of Windows Phone and very few people are still using it today. The golden era of the Windows Mobile has been long over and only few users are still using their WM phones. Most of them probably use the notorious HTC HD2 and may even not run WM, but that's for another topic. There is a chance Adnan Begovic meant Windows Phone instead of Windows Mobile. This means someone at Cyanogen was too keen to brag before making any proper calculations. Windows Phone had 50 million active users by the end of 2013 as per AdDuplex report, which means 20 months later those should be a lot more. And we are sure BlackBerry users are enough to tip the scales even if the Microsoft platform has been standing still. 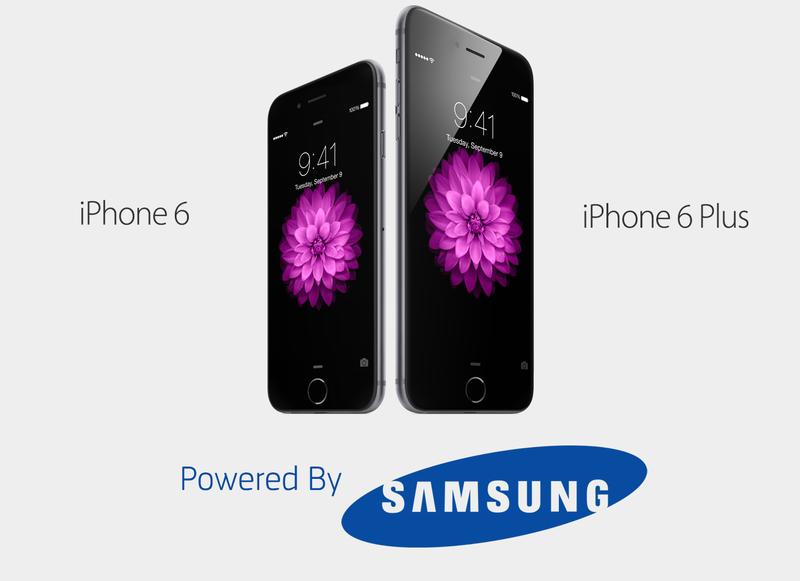 Many users made fun of Apple's New iPhone 6, iPhone 6 Plus and Apple Watch that was revealed yesterday. 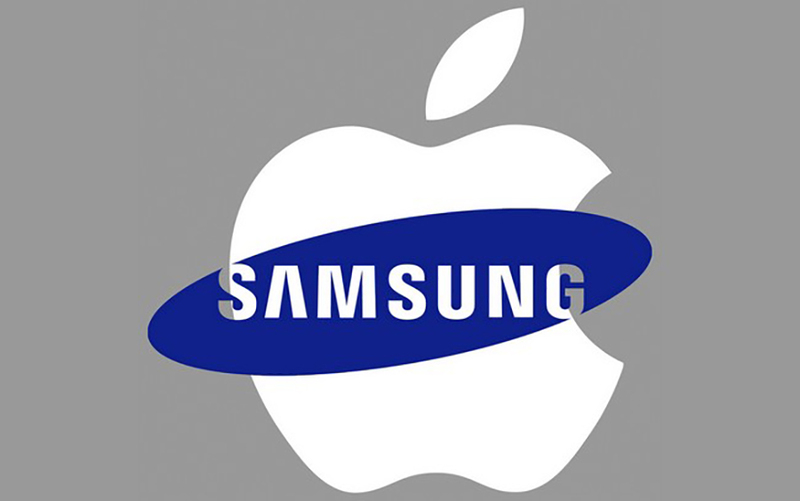 Apple introduced three new devices with features that were ALREADY available for Android users years ago. Also, Apple entered the Smartwatches market with its New "Watch" that have all the features that are already available on any Android Wear Powered Smartwatch. Comparing the iPhone 6 with the Nexus 4 we get the exact same features, size and display but a different OS and different release time. 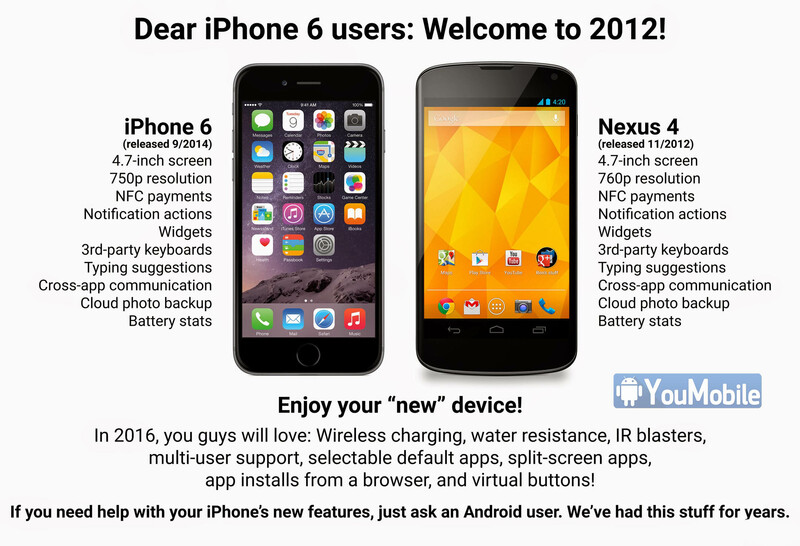 The Nexus 4 as released in [Nov,2012], iPhone 6 [Sept,2014]. 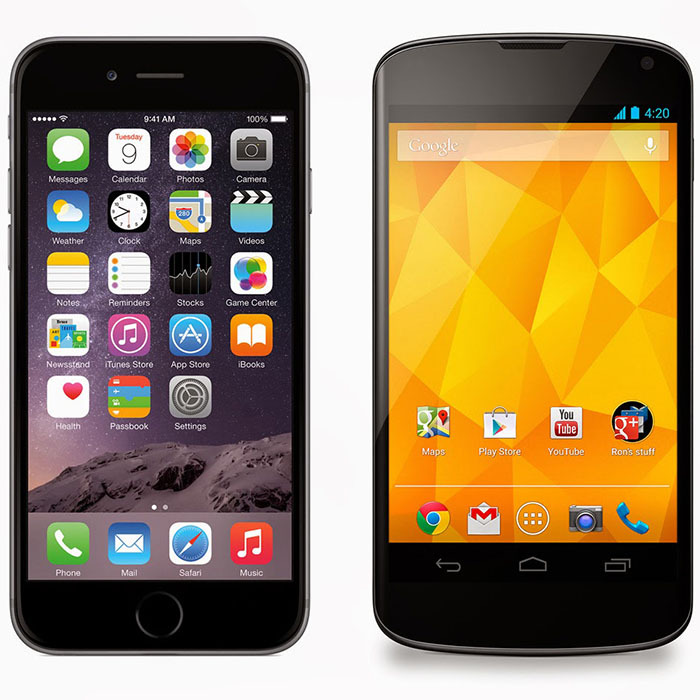 Here's the Photo that Compares the iPhone 6 vs. Nexus 4. Also Here's another photo that started spreading online telling the fact that iPhone 6's A8 chip is made and Manufactured by Samsung (Apple's biggest competitor). 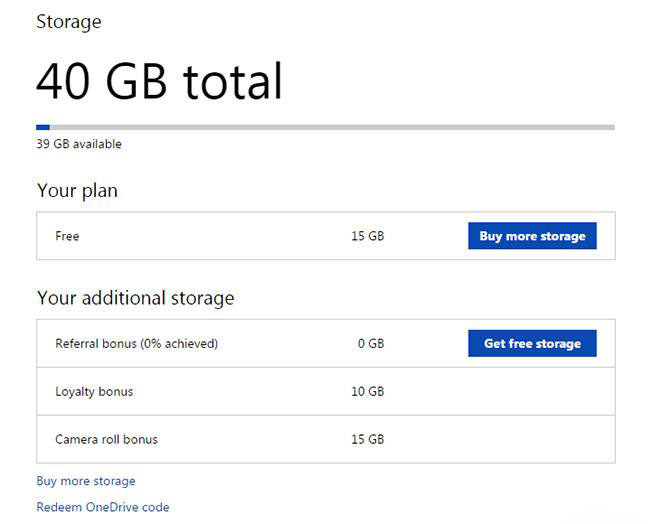 Microsoft has increased the amount of free space you get if you use OneDrive on your phone. Previously the free space used to be 15GB but now you'll get 30GB instead. To get the additional space, you will have to install the OneDrive application, if you haven't already, and enable camera uploads, which will automatically upload the photos taken by your phone to OneDrive. This works on iOS, Android, and of course Windows Phone. It must be noted that the space is split between 15GB for the main account and 15GB just for camera uploads, so it's not a unified space accessible for everything. Also, the offer is valid till the end of September but is available to new and existing OneDrive users. So if you use OneDrive with camera upload, you should see the additional space. For a lot of people Windows 10 sounds like the a dream come true. The net installment of the popular OS promises universal apps across all hardware platforms and versions and perhaps even more exciting compatibility with every Windows Phone 8 handset out there. Things looked even better after the US tech giant announced its plans to captivate the Chinese market by offering legal upgrades to both genuine and non-genuine Windows installs. Another piece of the Windows 10 puzzle has surfaces today, courtesy of a leaked China presentation and it could potentially show a slightly darker aspect of the upcoming OS. 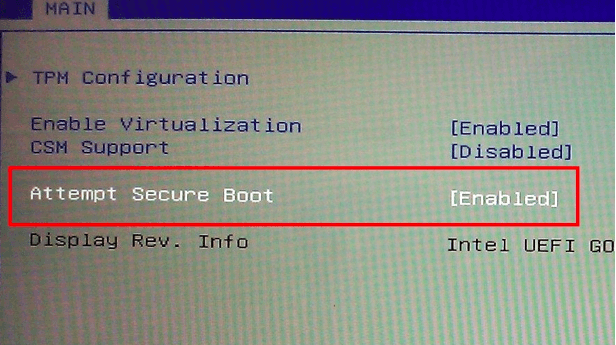 The information has to do with "Secure Boot" the feature that once enabled, prevents unauthorized installation of other operating systems on the device. 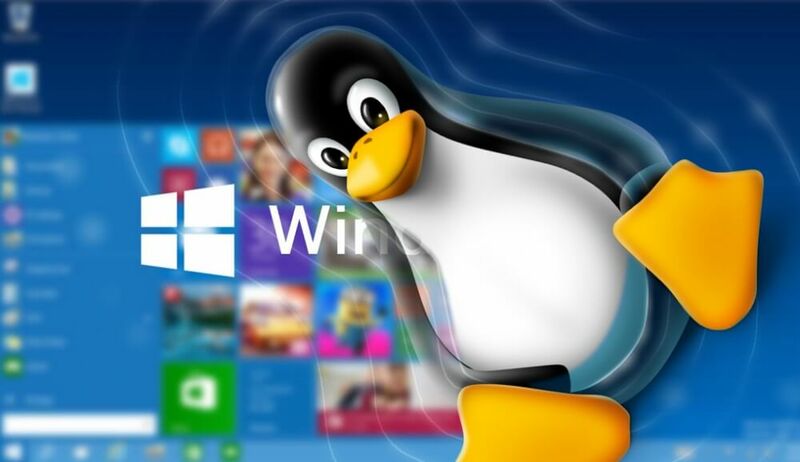 It has been around for quite some time, but, unlike with previous Windows versions, where Microsoft has allowed and in some cases even required OEM's to make the setting user-adjustable, Windows 10 will be a lot stricter on the matter. With the new OS, Microsoft will no longer prevent OEM's from permanently enabling "Secure Boot" on their personal computers, which could potentially mean that a lot of new laptops and even some OEM desktop builds might not allow users to install anything but the Windows 10, supplied by the manufacturer. This, of course means no dual booting, no Linux, no Hackintosh, basically no actual freedom to exploit the hardware you own and have paid for. And while the decision of whether or not to lock "Secure Boot" on a PC is entirely up to OEM's and could shift either way, things are really looking bad for Windows 10 on mobile devices. Microsoft will reportedly mandate all manufacturers, producing Windows powered phones, tablets and similar mobile tech to have "Fast Boot" permanently enabled. This could be a major hindrance to the software modding and developer community and once again, kind of locks you out from the hardware you legally own. 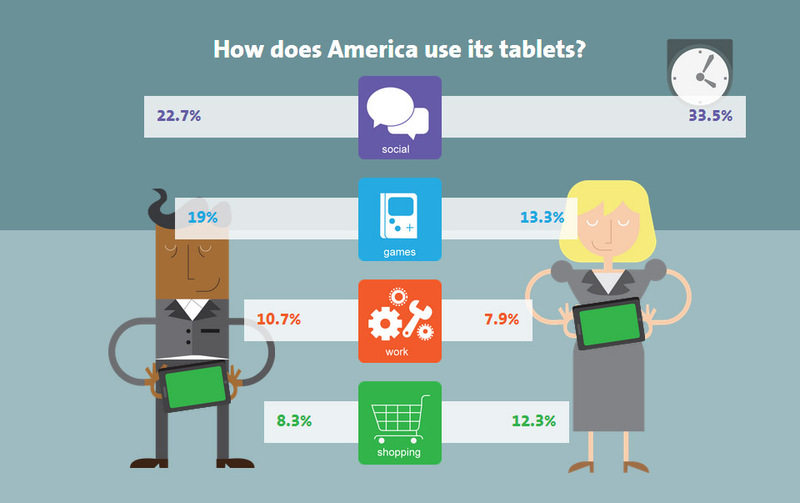 How long U.S. users use their tablets ? where they are using ? and when ? A New Infographic aims to answer those questions, and more. It's all about how people in the US are using their tablets, formatted as a timeline that starts in the morning. As this isn't an image file per se, but more like an interactive Web page, we can't post it here in its entirety. So to view it make sure you head over to the Source link below. 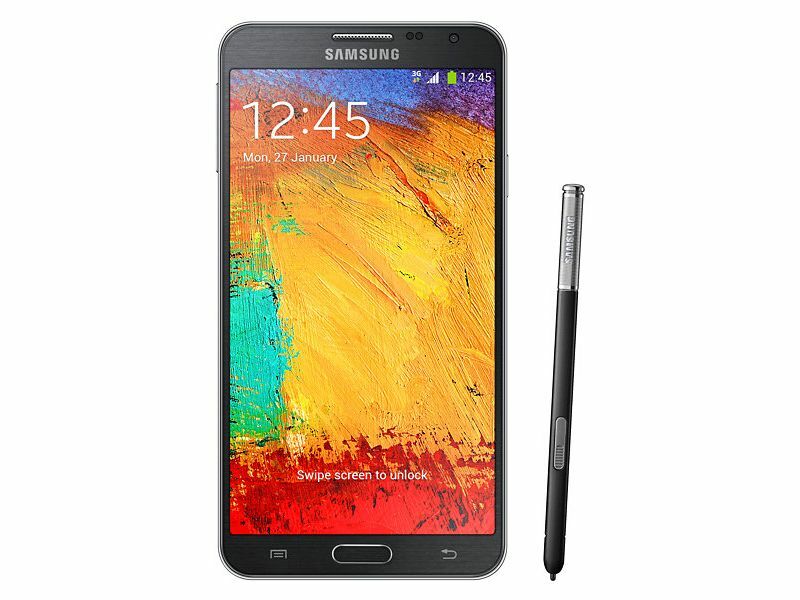 While Android 6 Marshmallow is apparently reserved only for their latest high end smartphones by Samsung, they have finally decided to roll out Android 5.1.1 updates for the Galaxy Note 3 Neo models in India. Reports of the OTA update first came in from the users and later on, Samsung confirmed the news as genuine. Check if your update has arrived yet by going into Settings>About Phone>System Update>Check for Updates. Among the changes that this new update will bring to the Note 3 Neo's Indian variants, improvements will be seen in the notifications department as they will become easier to view and access. Before you download and install the update make sure that there is at least 3072MB of free space as specified by the update. Also, once it has finished installation, you should expect almost a gigabyte (950MB) of space to be taken up permanently by the new software installation. 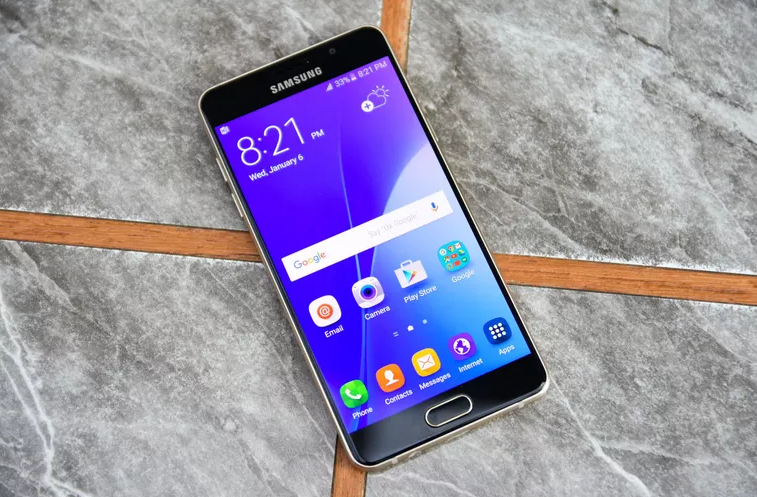 With so much of emphasis on the Galaxy Note 5 and its newer dual SIM variant that was released with 32GB in-built memory for around 51,400 INR last week in India, it is good to see that some of the older and cheaper smartphones are not entirely forgotten by the Korean manufacturer. 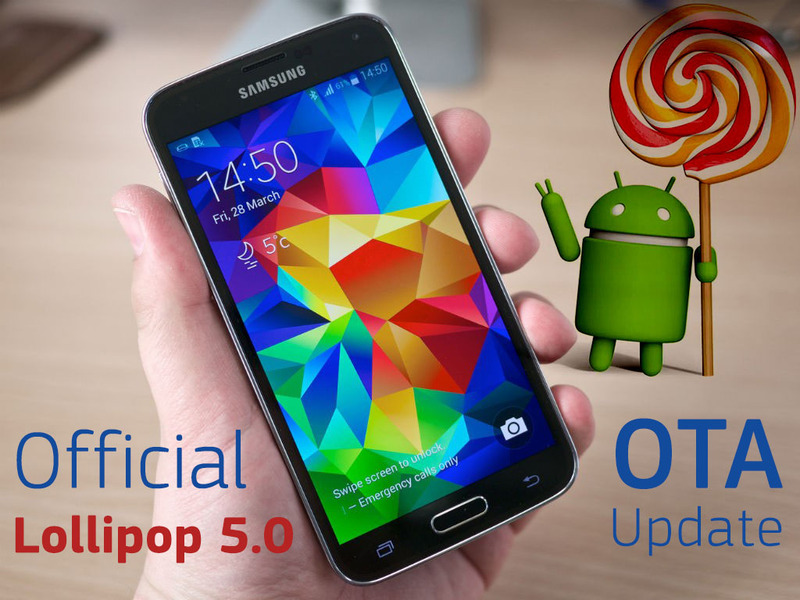 For one reason or another Poland has been chosen as the Lollipop testing ground and the Galaxy S5 is receiving its 2nd Lollipop update. 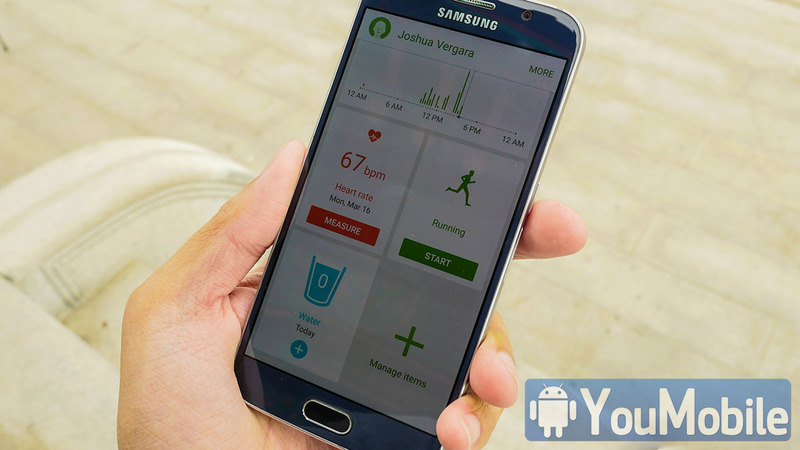 This one patches up issues found in the first version which includes Stability and Performance Enhancements along with some reported bug fixes for the most part. You can update over the air (Settings > About > Software update) or you can use Samsung Kies. 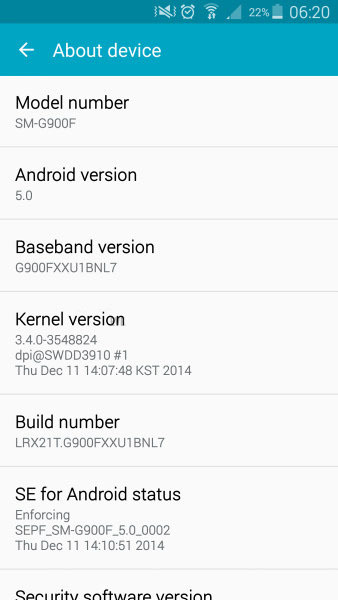 Samsung Galaxy S5 (SM-G900F) owners can also download the firmware and flash it themselves, though at this point it will probably be smarter to wait for the official rollout. The new update weighs in at 371MB and has the following PDA number G900FXXU1BNL7. An official changelog is not available. 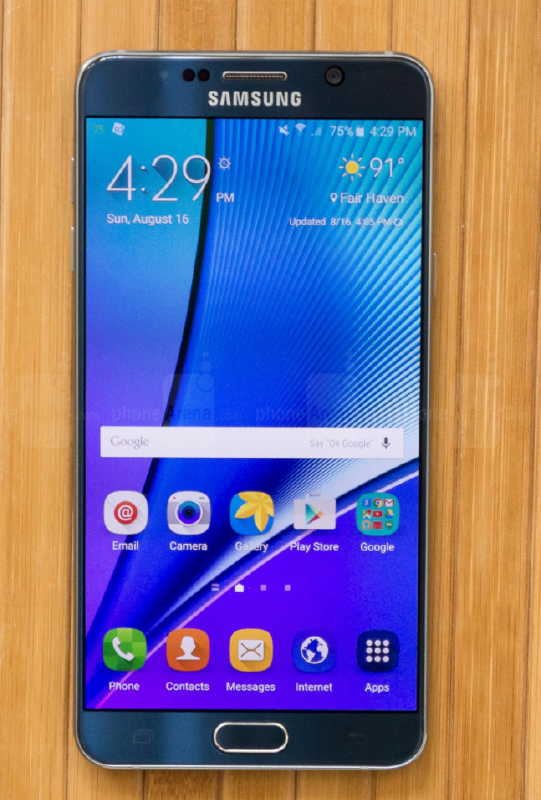 Samsung has already released the Galaxy Note 5 Nougat 7.0 update for a lot of the regions including the US, India and South Korea. Europe joins the list today as Romania was reportedly the first country to receive the OTA package in the region. All other European nations should join in the action soon enough. If you are in another European country and have already started to receive the update, do let us know in the comments. Just like all other versions of the update for the Galaxy Note 5, this one also comes in at a hefty 1300MB. The firmware version on the update is N920IDVU3CQD3. As always, turn on the Wi-Fi and enter the world of Nougat; the latest and greatest OS that Android has had to offer yet. However, I don't know how much longer I will be able to keep saying that, given that Android O is just around the corner. 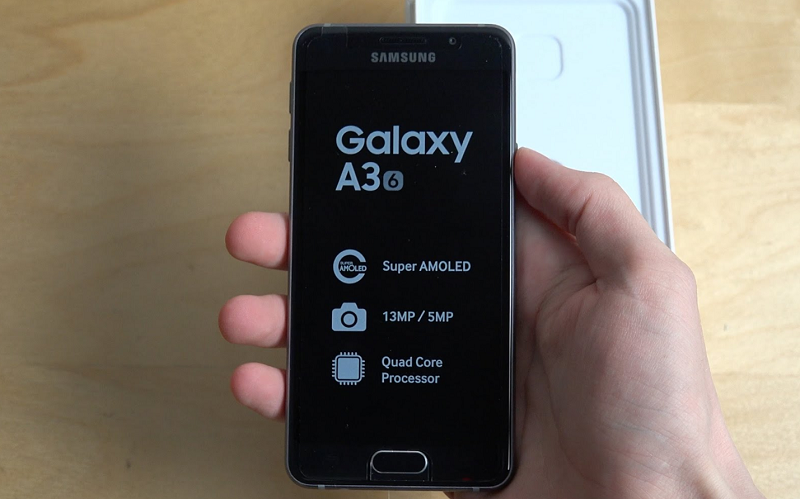 Users of the Galaxy A5 (2016) in Netherlands were not fortunate enough to receive the Nougat update like most of Europe did months ago and just when things were starting to look particularly embarrassing for Samsung Netherlands, they have started to roll out the elusive update. Late as it may be, if you are in Netherlands and you own the neglected smartphone, this is good news for you. 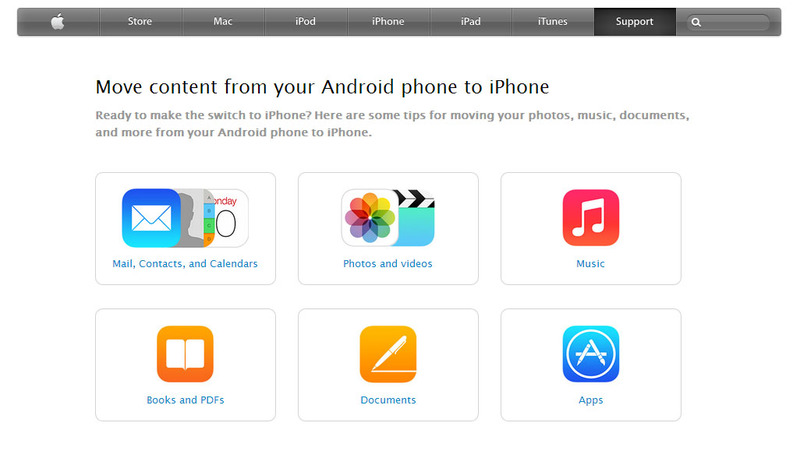 So start checking for the OTA package on your smartphone now. The update is only valid for unlocked versions of the phone so if your Galaxy A5 (2016) is carrier locked, we are sorry to say that unfortunately this news doesn't concern you. The build number on the firmware is A510FXXU4CQE9 and strangely enough, it only contains the May security patch instead of the expected June SMR. Apart from upgrading your Android OS, the update will also change the overlying UI in certain areas such as the notification shade and the app icons. If you see any other changes worth mentioning, do let us know in the comments. 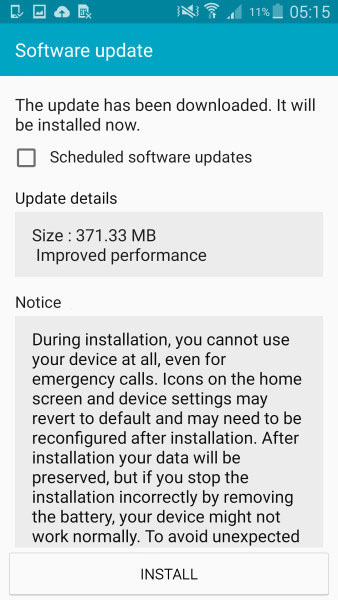 It has been a few days now since Samsung first began updating the Galaxy S8 and S8+ with the final Android 8.0 Oreo version in India, Poland and France, but those updates were only reserved for the Galaxy Beta users. As expected though, the same update has now also started to roll out for the regular users who did not sign up for the Beta program. This time the list is quite expansive as SamMobile earlier confirmed the fact that the update is seeing release in India, UAE, Turkey, Belgium Norway and Germany. This isn't necessarily a complete list though, because it is perfectly possible for you to receive Android 8.0 Oreo even if your region was not mentioned here. In fact, by the time you are reading this, we are pretty sure that a few other countries are also seeing the update rolled out to S8 and S8+ users. Just in case you are wondering, the firmware version remains G950FXXU1CRAP/G955FXXU1CRAP for the Galaxy S8/S8+, just as it was for the beta testers. 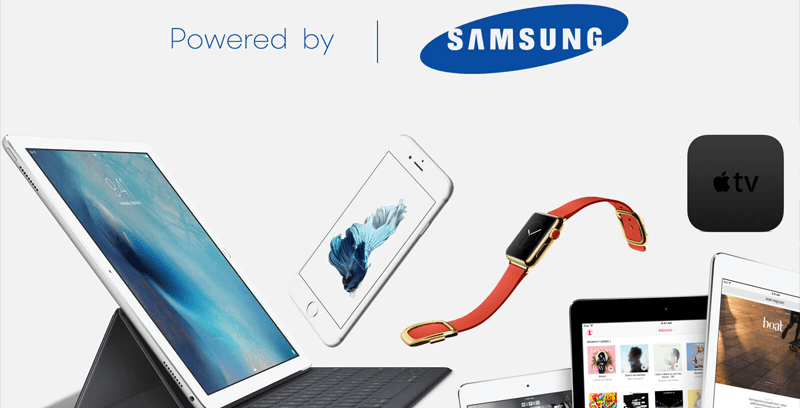 In the meanwhile, check out our firmware section to find all the latest updates for your Samsung smartphones and tablets.